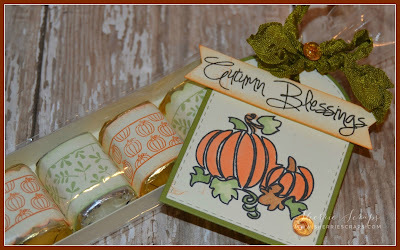 Today I made these adorable treats boxes using fun dies and stamps from Jaded Blossoms last release. 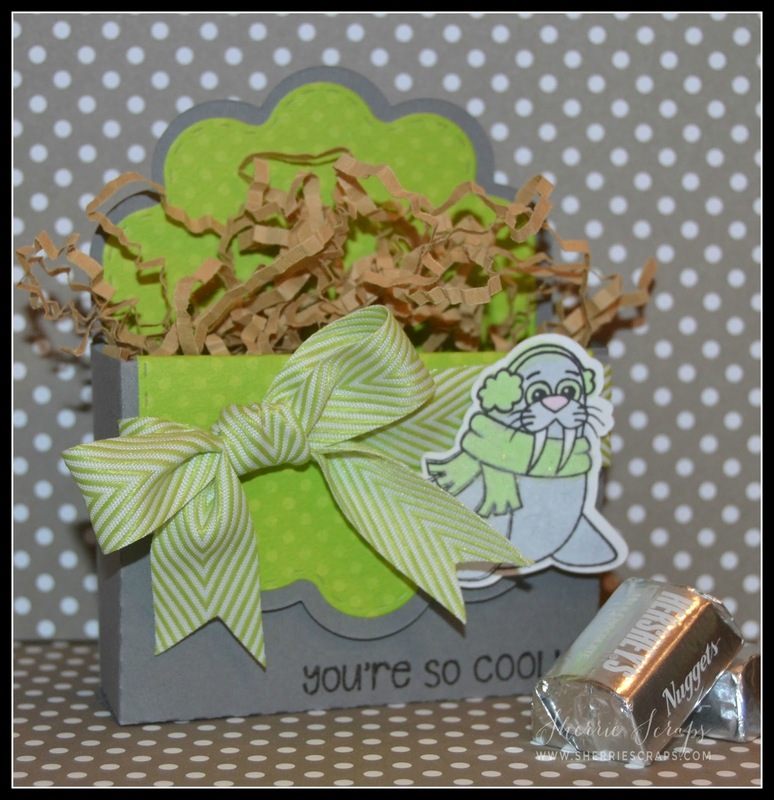 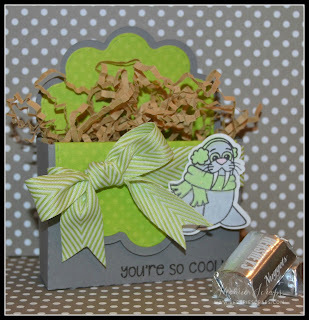 The little box is created with the Scallop Caddy die. 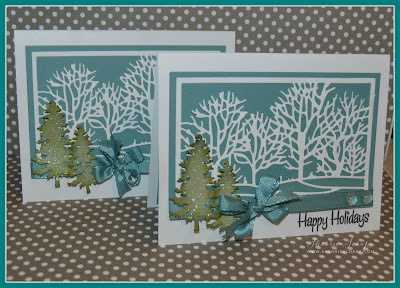 I then added a layer in the front using the Scallop Square Dies. The sweet penguins are from the Penguin Dress Up stamp set. 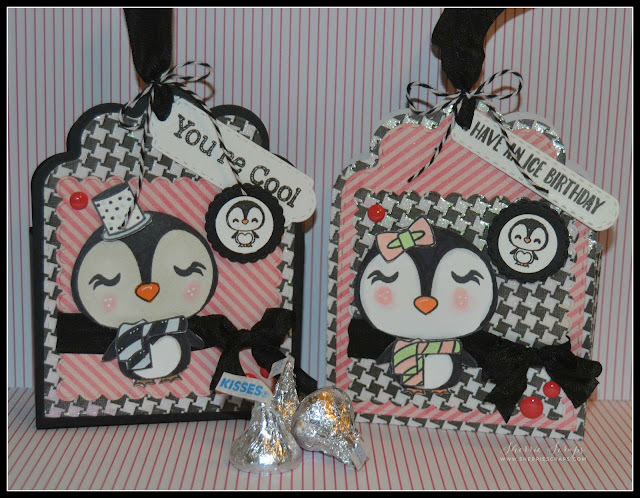 Oh my gosh, they are so sweet, ha? 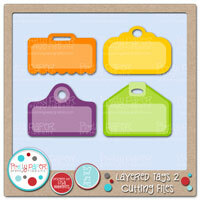 I stamped some of the accessories, colored them with copics, fussy cut and popped them in place. 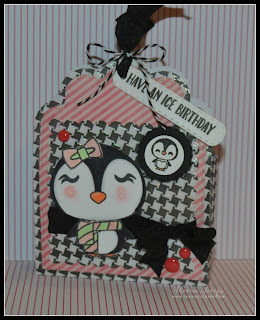 They are so cute, ha? 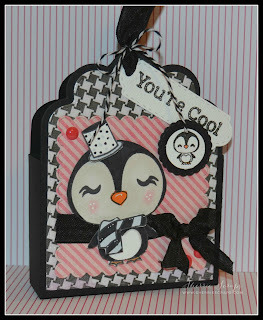 I added a little penguin to a circle which was from the Mini Tag Dies 2 die and adhered it down. 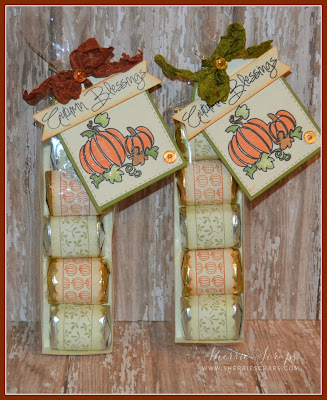 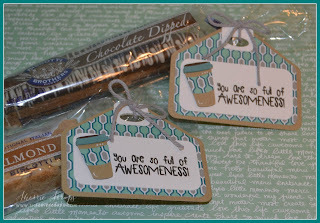 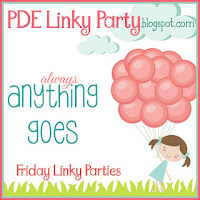 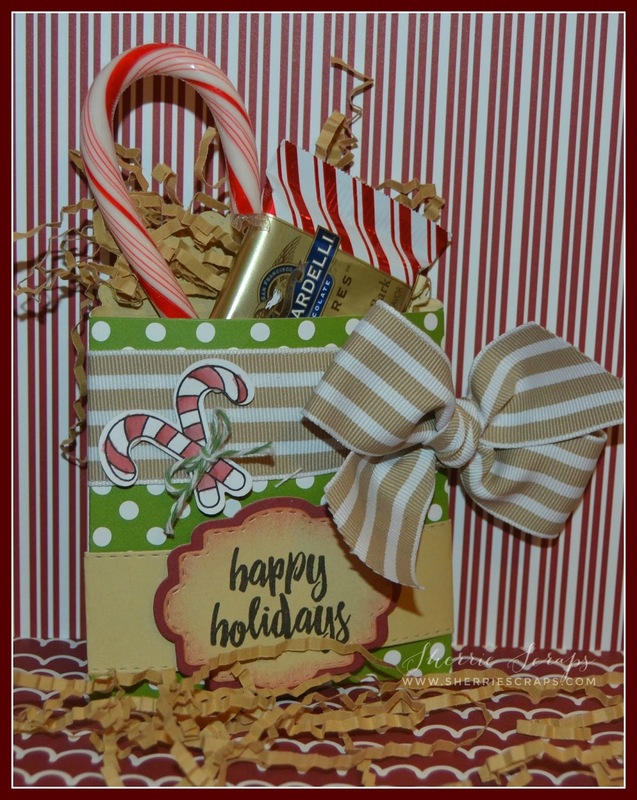 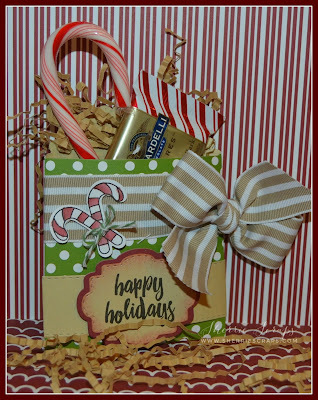 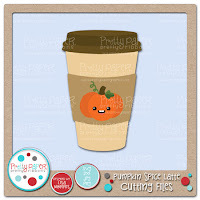 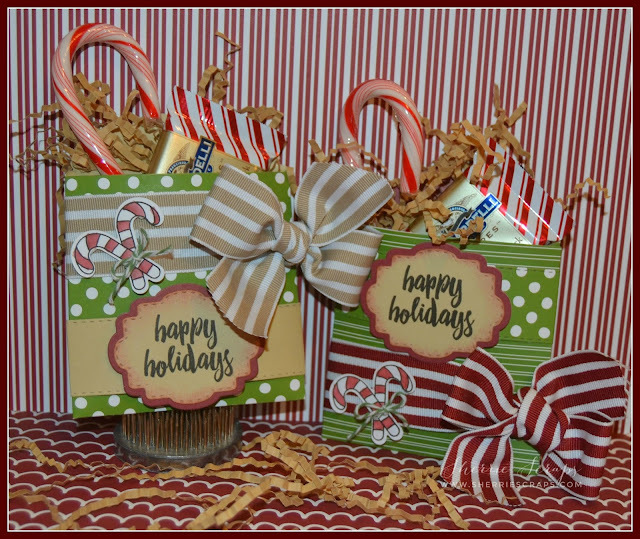 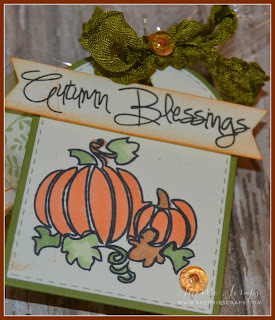 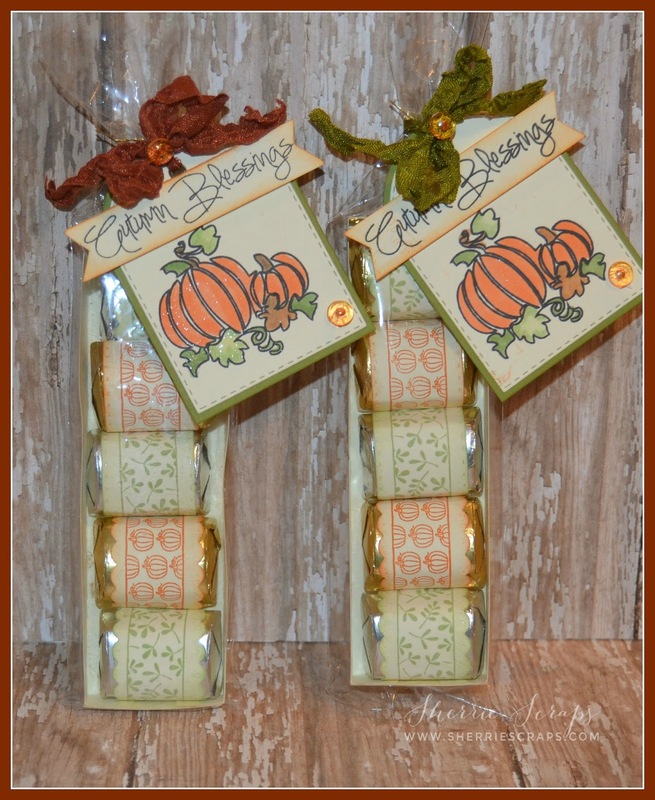 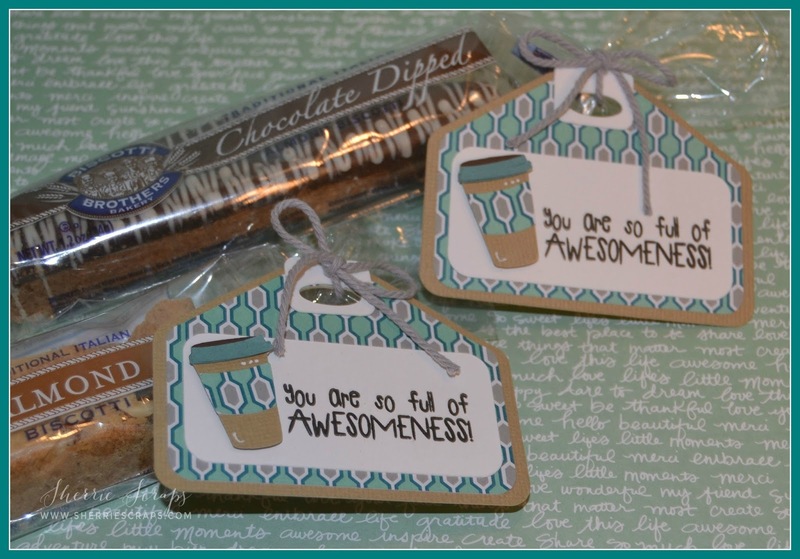 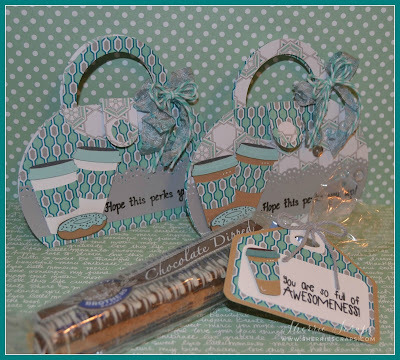 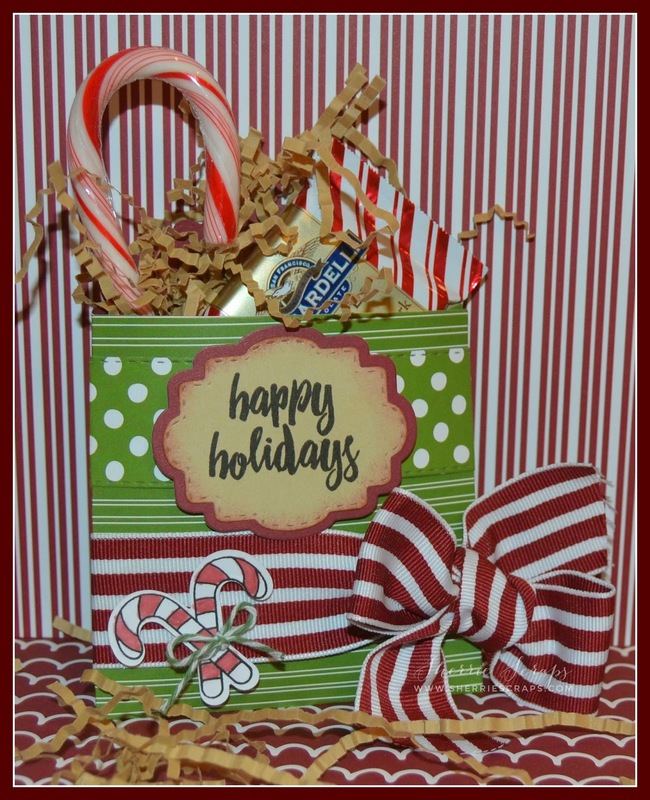 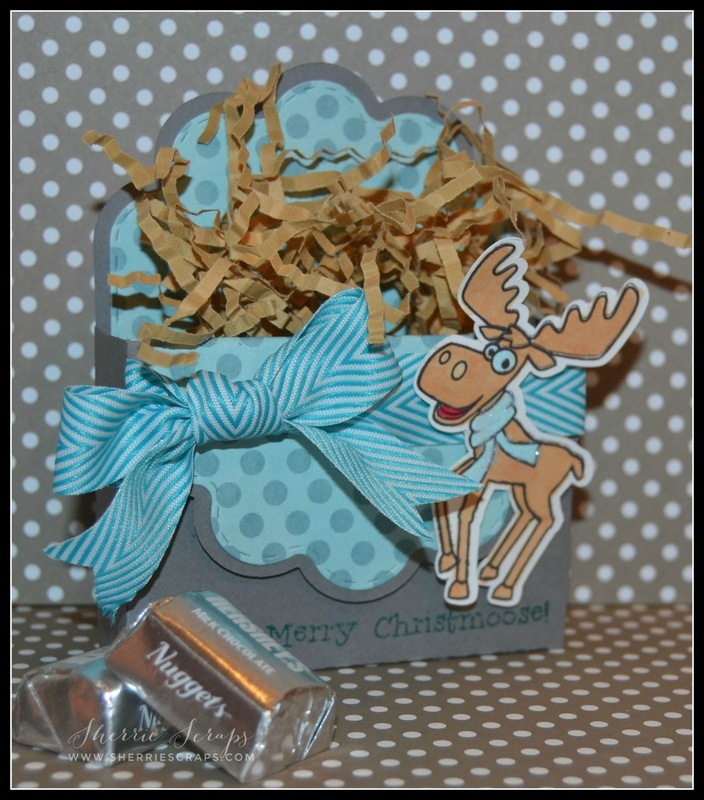 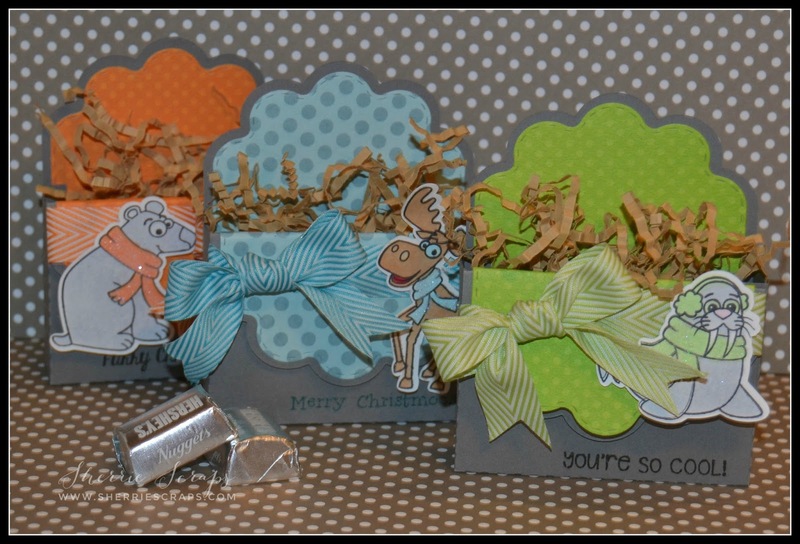 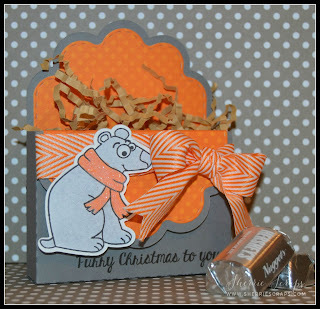 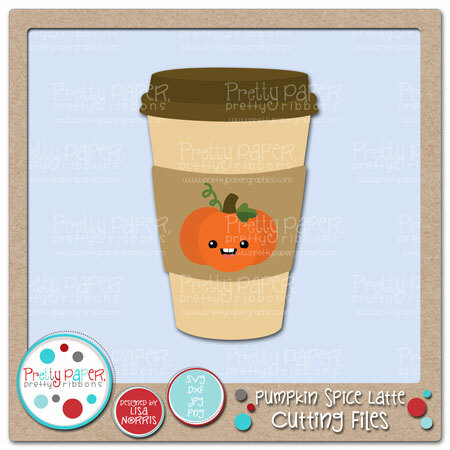 After filling them with a yummy treat, I created a cute tag using the Mini Tag Dies 2 . 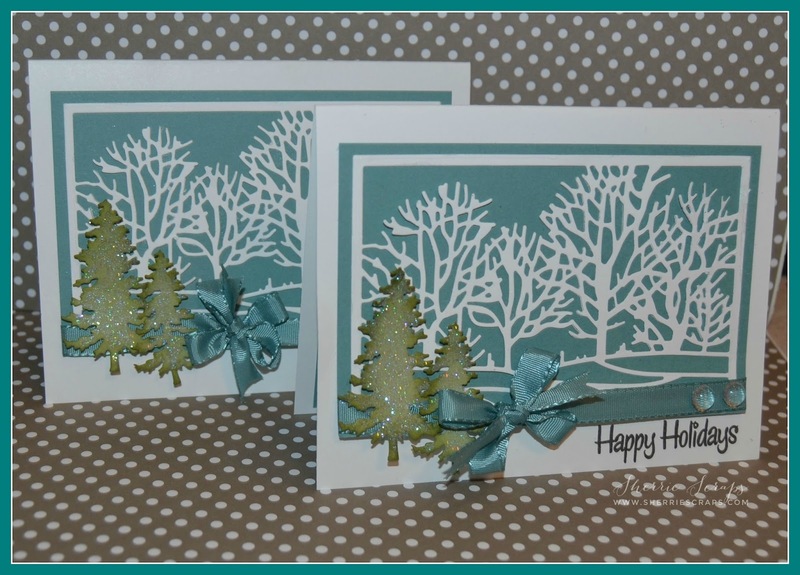 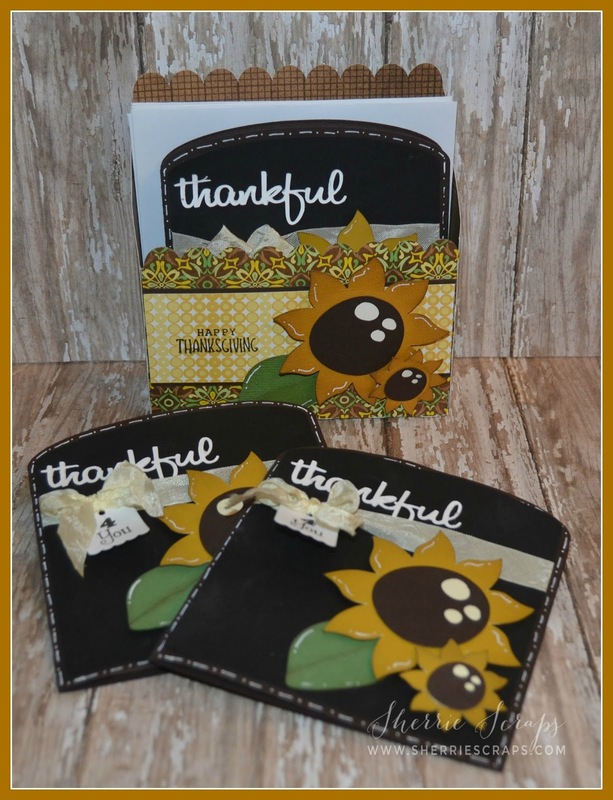 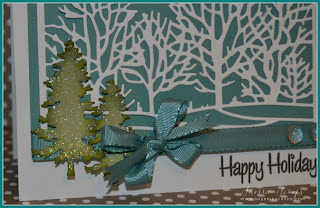 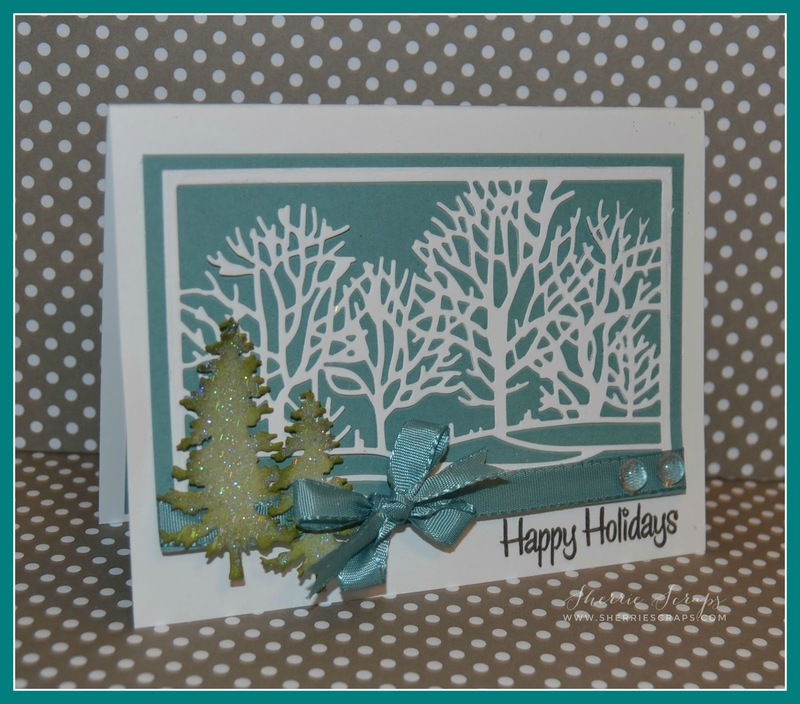 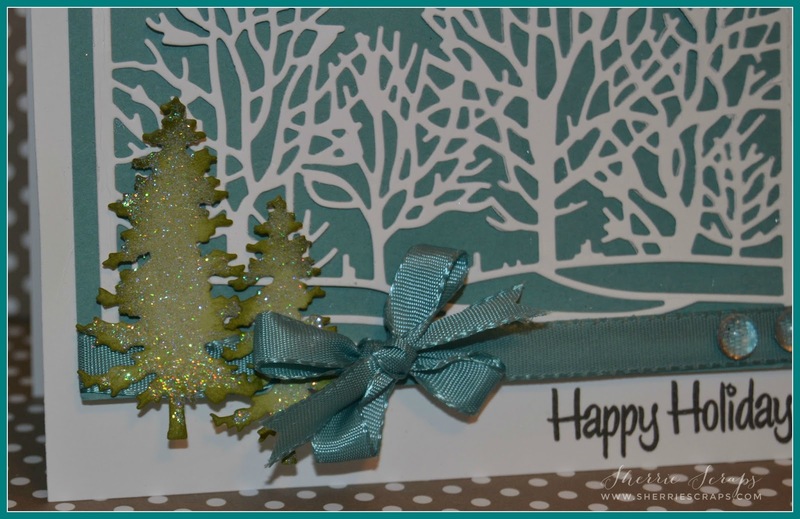 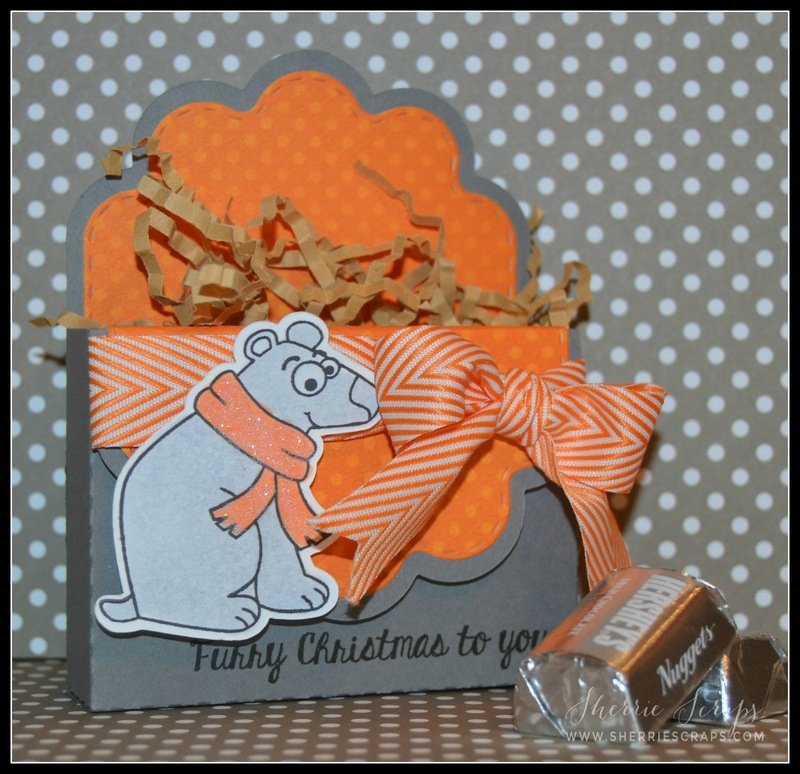 The sentiments are stamped with the Penguin Dress Up stamp set. 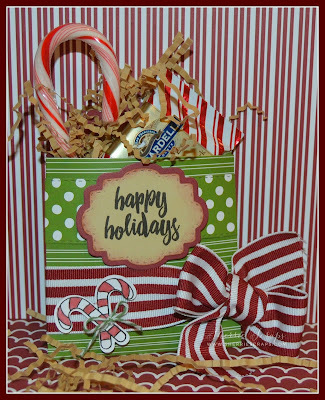 I strung some black crinkle ribbon through, tying on a bow with twine and finishing with a few enamel dots.